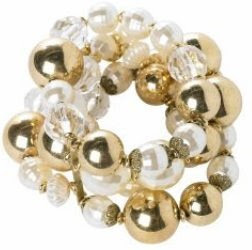 this pearl stretch bracelet set is from miss selfridge, for a price of £12. quite a bargain for all of them! 4 bead bracelets, £8 new look, the colours are so on trend right now, and the beautiful detailing too! 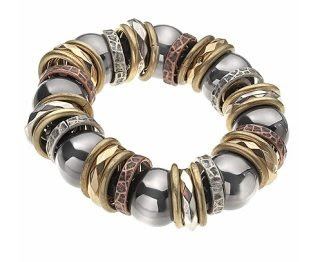 this gorgeous on trend, metal bead and disc bracelet £10 dorothy perkins. i adore these bracelets, especially as its festival season! the colours are beautiful! 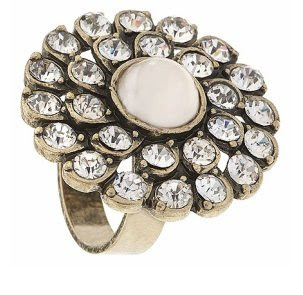 this oversized pearl ring, is bang on the vintage trend at only £9 this ring is very affordable from dorothy perkins! 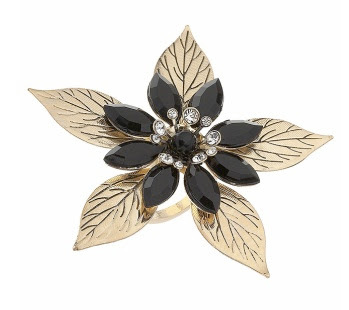 i love the detailing and the design of this ring, £12 from miss selfridge. this ring is so old fashioned its beautiful. £8 - miss selfridge. 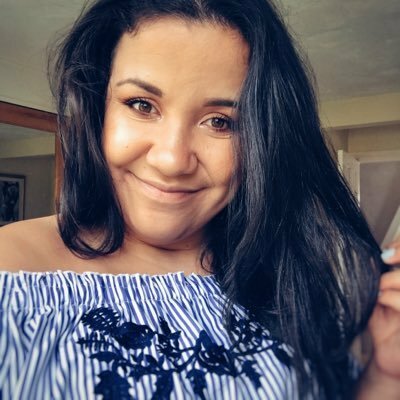 this stunning cocktail ring is only £4 from topshop! love all of the pieces. especially the huge rings!!! Gorgeous finds! 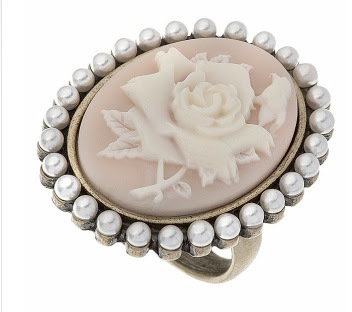 I love that old-fashioned rose/flower ring! Hope you're having a lovely vacation! Nice post! I especially love the last group of bracelets -- very colorful and fun. I'm a sucker for bracelets! love all your picks! Oooo, I want them all! Love all of these! 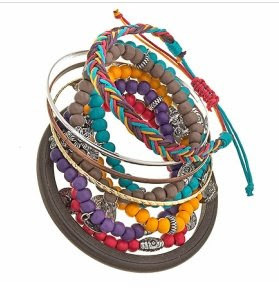 Especially the colorful bracelets! I seriously love love love the first bracelet! I adore how there's so many and it has PINK! So girly still! ohhhhh me luvz the first bracelets you posted! gorgeous!!! Fantastic rings! 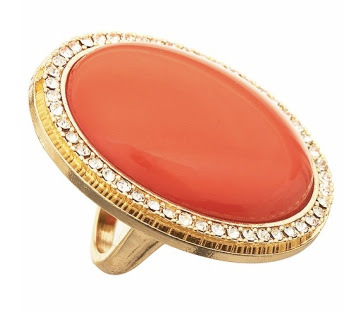 One of my favorite jewelery pieces is a large ring. A simple and striking statement - you don't need much more than that! Hey the rings so lovely.Thanks for pictures. I need to do some jewellery shopping! Love the 3rd one down especially and all the stuff from Topshop is amazing! All the pics and jewellery are very nice. top shop has amazing jewelry. love that leaf necklace.